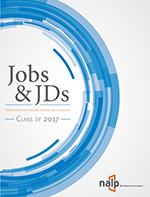 Law School Employment Profiles — Class of 1999 (NALP Bulletin, April 2001) — Employment data for the Class of 1999 indicate that small firms of 2-25 attorneys continue to be the biggest source of jobs for law school graduates, providing about 6,800 jobs. 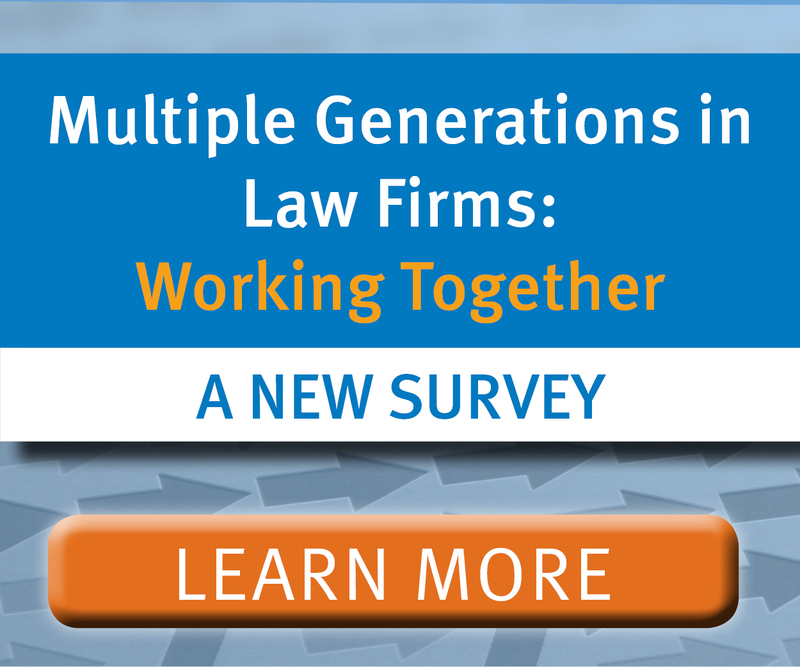 The largest firms of 251 or more attorneys, by comparison, provided just over 4,000 jobs. 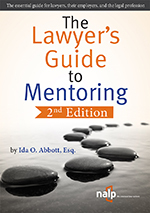 Underlying these numbers, which are based on counts of graduates, are 173 law schools, each of which has its own profile with respect to graduate employment. Taken together, these 173 profiles provide a different look at graduate employment.